You will find a large selection of work gear as well as hunting, fishing and archery supplies. Our gun pro shop has more than 500 guns in stock. We can fulfill your farming, lumber and hardware needs. 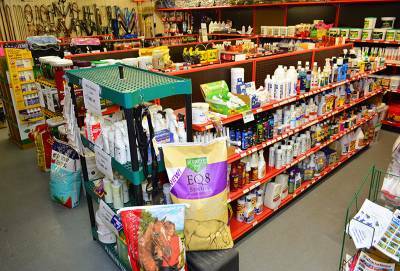 From farm supplies to animal feed, we have it. Choose from a wide variety of lumber. When you shop with us, you get a superior selection of products and outstanding customer service. Come see all that we have to offer. Whether you farm, raise livestock or simply enjoy gardening or pets, Alachua Farm & Lumber in Alachua, FL has the supplies you need. 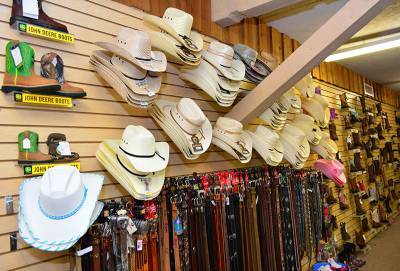 We are a farm store, sporting goods store, hardware store and more all under the same roof to better serve our customers. We are the premier North Central Florida destination for just about everything except gas and groceries. The merchandise we carry is of the highest quality brands that you know and trust. Check out our product categories below for a glimpse of what we offer. We proudly provide the people of North Central Florida with all the country living supplies they want and need. Find out more about our 30-year history.